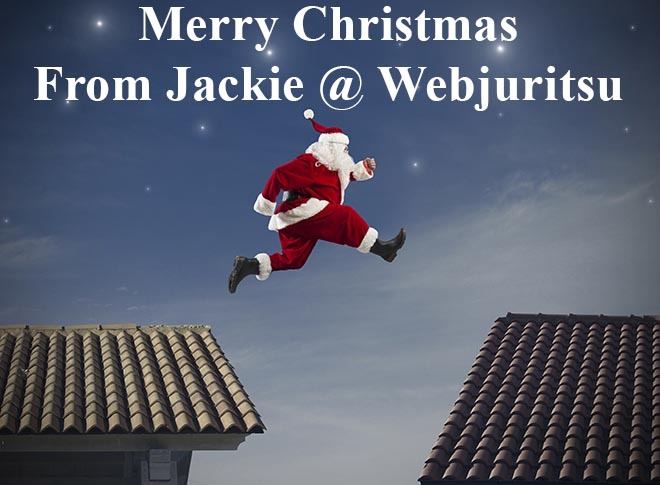 I would like to wish all of Webjuritsu’s website & Adwords customers a very Merry Christmas 2018! Thank you for your business, and a special big thanks for those of you who have kindly recommended Webjuritsu to other business owners. If anyone reading this requires their website/s updating over the Christmas period – many of you will be adding your January special offers – please get in touch. I will be working over the Christmas period on website updates and current projects. New projects will be started in the New Year.